New Delhi (India), Apr 13 (ANI): Chris Hemsworth is all excited to work with Kevin Smith in his upcoming project 'Jay and Silent Bob Reboot'. 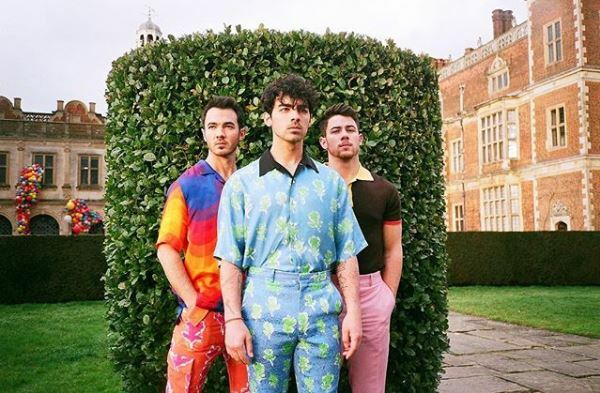 Washington D.C [U.S.A], Apr 11 (ANI): After releasing two hit songs 'Sucker' and 'Cool', the Jonas Brothers are all set to treat their fans with a tour this year. 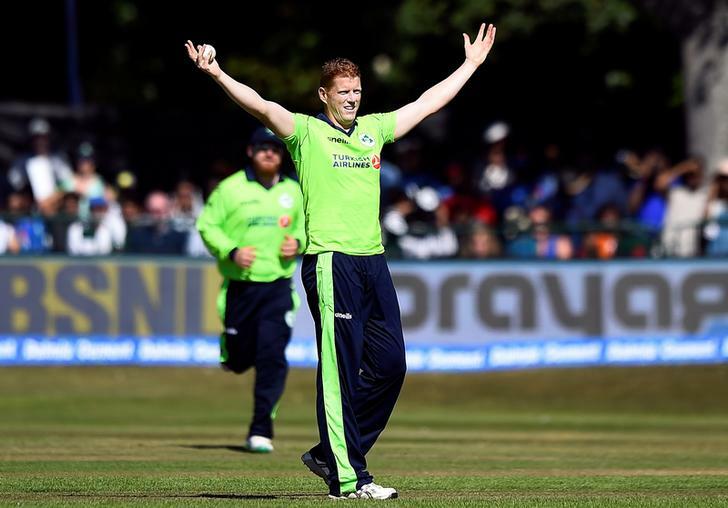 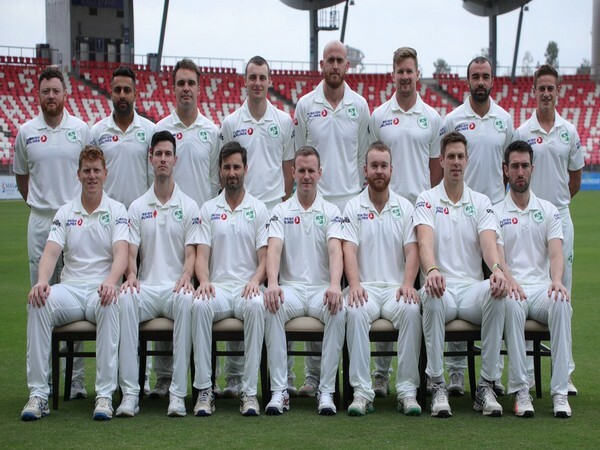 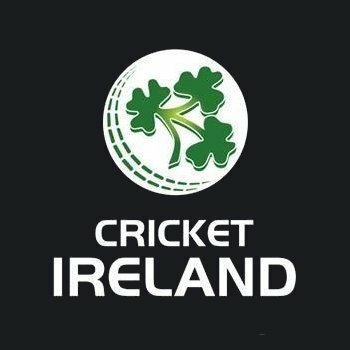 New Delhi [India], Mar 31 (ANI): Bollywood actors, like all of us, too have their firsts! 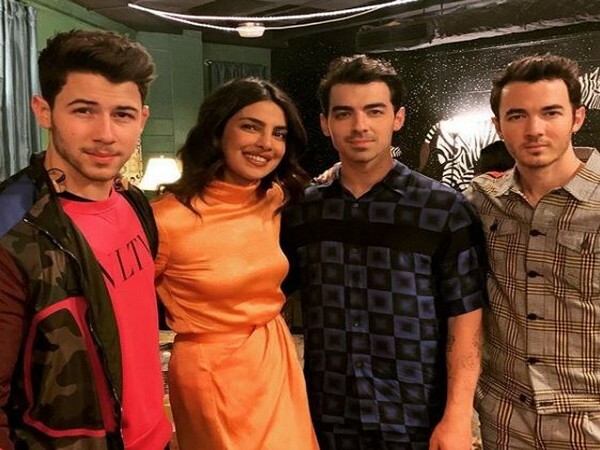 Priyanka Chopra, who featured in the Jonas Brother's comeback single 'Sucker', recently attended her "first ever" Jonas Brothers' concert in Atlanta. 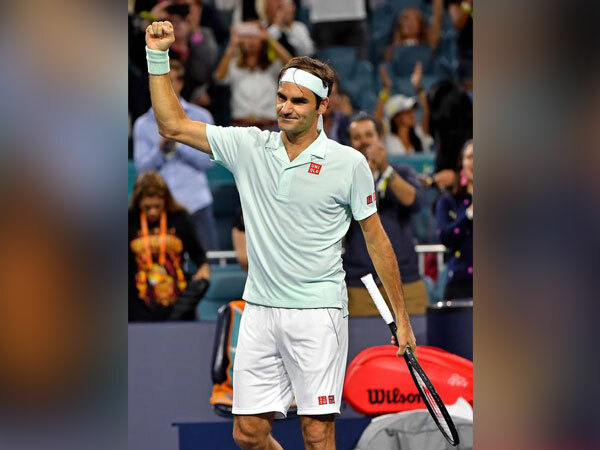 Miami [US], Mar 29 (ANI): Tennis maestro Roger Federer displayed his trademark game on the court as he won 6-0, 6-4 against the sixth seed Kevin Anderson in the quarter-finals of the Miami Open on Thursday (local time). 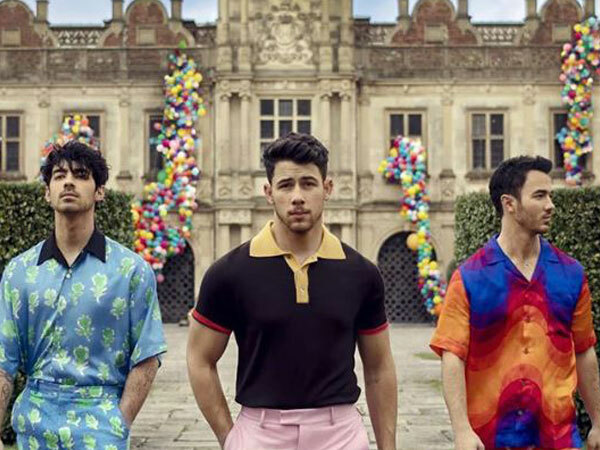 Washington D.C. [USA] Mar 25 (ANI): Driving away your Monday blues, the Jonas Brothers, who recently reunited and surprised their fans by dropping a new song 'Sucker', have teased fans about an upcoming new music video. 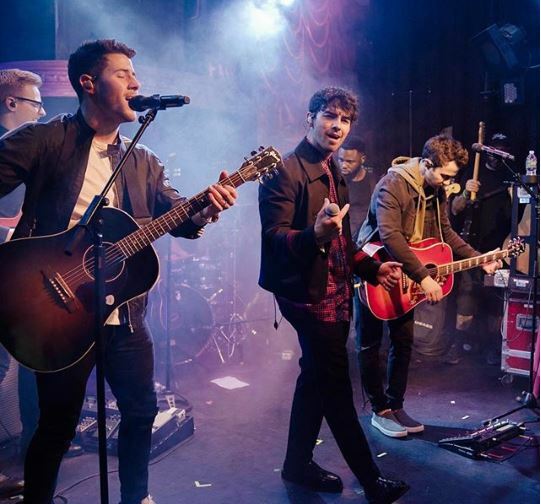 Washington D.C. [USA], Mar 3 (ANI): The Jonas Brothers, who recently reunited and dropped a new song titled ‘Sucker’, performed at a secret concert at The Box Theatre in New York City. 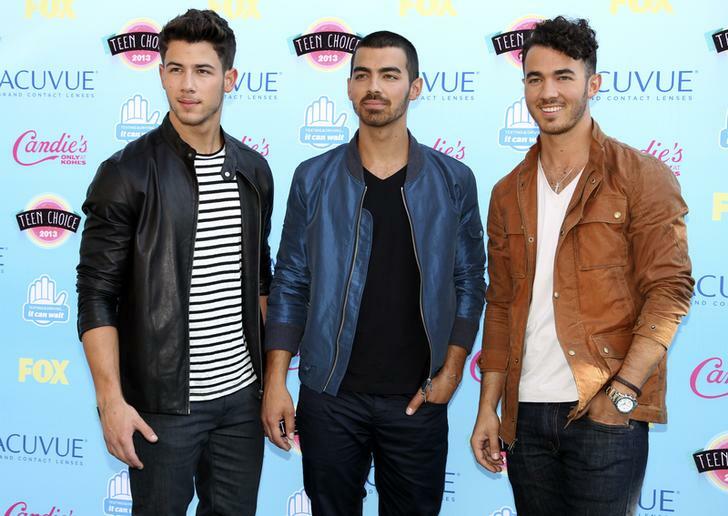 Washington D.C. [USA], Mar 02 (ANI): Following the release of ‘Sucker,’ their first new track in nearly six years, at midnight on Friday, the band — consisting of brothers Nick, Joe and Kevin spoke about the circumstances surrounding their 2013 split.